Today Miami is a very popular American resort, where many fans of water sports aspire. In Miami, there are all conditions for diving – summer all year round, warm oceanand picturesque coral reefs, which once caused the death of pirate ships. Diving is a sport, entertainment and pleasure, at the same time! This is something that everyone has dreamed of since childhood, namely, to feel the freedom of movement and learn the secrets of the seas and oceans. Have you ever felt yourself in weightlessness? 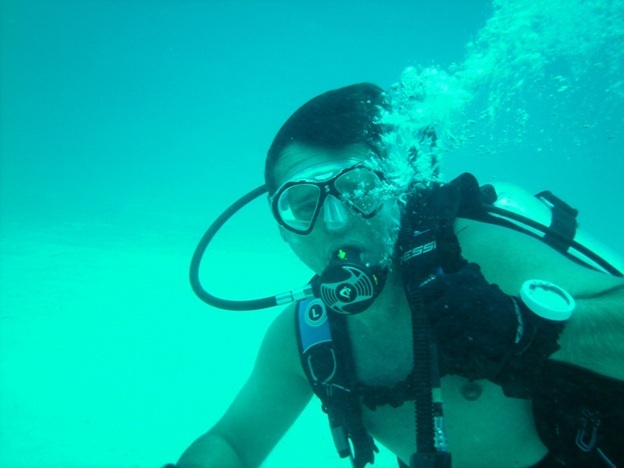 It is diving that will give you a sense of three-dimensional space. A lot of sunken ships and artificial coral reefs are admired by fans of scuba diving. There are ten zones, which ideal for swimming and acquaintance with the marine world. The best of them is located about two miles east of the Sun Island and hidden under 130 feet of water. Do not forget about the flooded American tanks, three oil platforms and thirty sunken ships.Due to the fact that the coast of Miami has a shallow depth, even beginners can do diving and snorkeling, but, naturally, under the guidance of an experienced instructor. The equipment for immersion in water can be hired in every diving center. 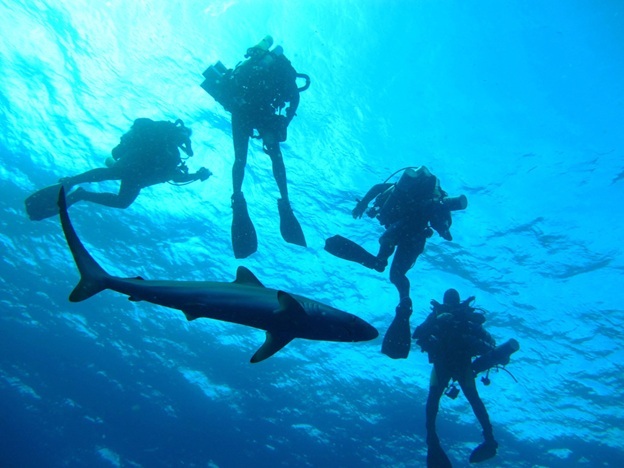 For those who are only planning to discover this kind of recreation, there are numerous diving courses that allow obtaining a certificate of any level. On average, the dive can cost 30-40USD. The most famous place is South Beach. It is located between the 5th and 21st streets and invariably attracts local dandies, photographers and tourists. In the park “Lummus”, you can have an active rest playing different water games, as well as beach volleyball. In addition, you can rent equipment for diving and ride a bike, and in the evening – relax in the numerous bars and restaurants admiring the sunset under the ocean. 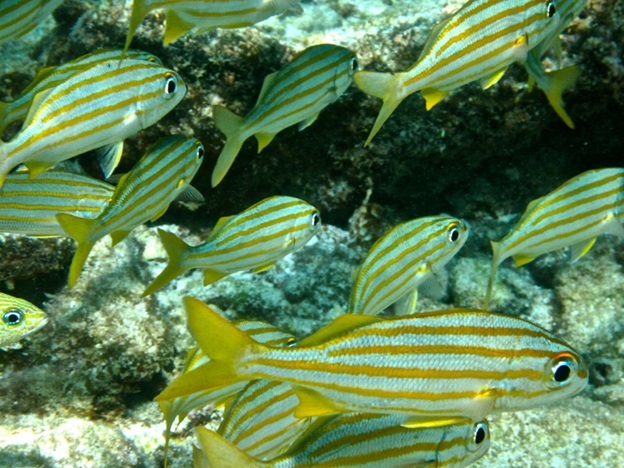 Fans of outdoor activities and amazing underwater adventures must arrange snorkeling at the coral reefs of the island of Key Largo. This island is a part of the national underwater park “Marin Sanctura”, and is its decoration. Experienced divers will certainly enjoy the unique park John Pennekamp Coral Reef State Park, located east of Key Largo. The terrestrial part occupies only 5% of its area; the rest is an amazing underwater world with bright corals and flocks of tropical fish. Lovers of snorkeling in this journey will see a lot of interesting things. Firstly, you will pass the way to the island on a magnificent 40-foot ship. On the bottom of the place, where experienced trainers will take you, you will see a flooded pirate ship, as well as a three-meter statue of Christ in the depths 6 m. The way when and how it was found on the bottom of the sea is unknown. Like any other city in America, Miami cannot be imagined without a luxury car. It’s hard to deny yourself the pleasure of beautifully rolling to the night club, throwing the keys to the parking man. The largest choice of cars is in the car rental in Miami airport. If to speak about prices, one should say that they are high enough, because the demand here always exceeds supply. In order to hire a budget car you must pay 42 USD, a premium model will cost from 55 USD, a convertible – from 68 USD per day. Plunge into the immense blue ocean of Miami this is an opportunity to experience new amazing sensations and to see the underwater world with your own eyes.